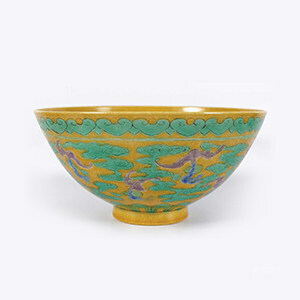 As one of Ireland's leading auction houses, Sheppard's are specialists in Chinese ceramics and works of art; historical documents, and period pieces of high quality furniture, especially Irish. Sheppard's equally enjoys a reputation for artworks ranging from early eighteenth-century portraits to contemporary paintings. Clients include leading Irish, American, British, and Chinese collectors, and national institutions such as the National Library of Ireland and the National Museum of Ireland.